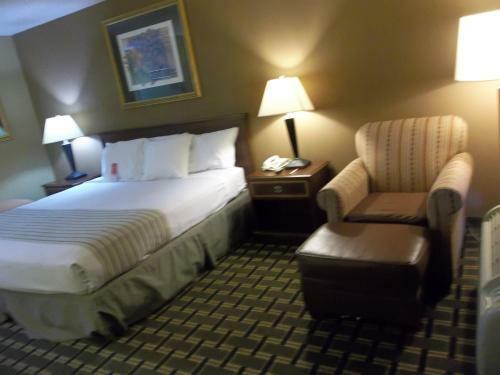 Description This Acworth, Georgia hotel has an outdoor pool, free internet access and non-smoking guest rooms. This hotel is also pet friendly. 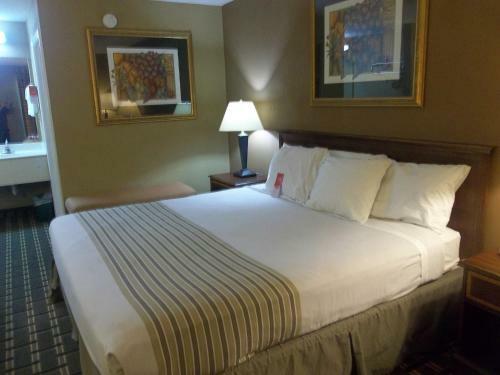 Free breakfast and complimentary coffee are on offer at the Econo Lodge Acworth where easy access to Atlanta and North Georgia attractions is also part of the package. 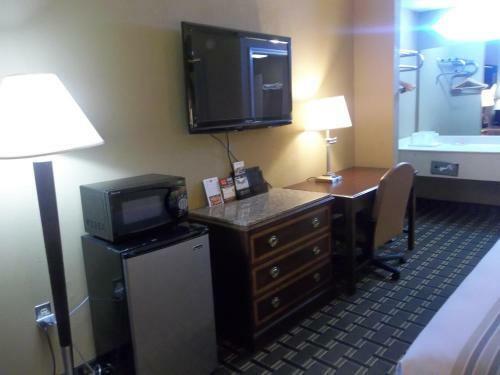 The cost-conscious three-story Econo Lodge offers 53 rooms all with cable TV and most with high-speed internet ports. 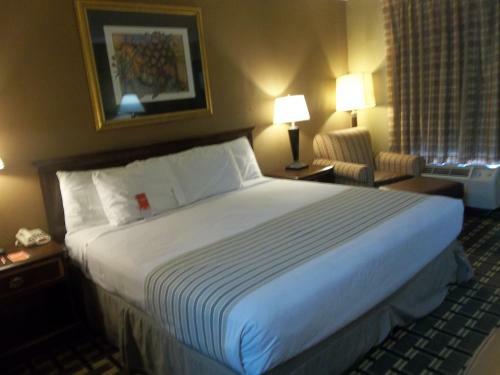 Guests wake up to free coffee and a complimentary continental breakfast each morning. As for fun the seasonal outdoor pool helps guests beat the summer heat. 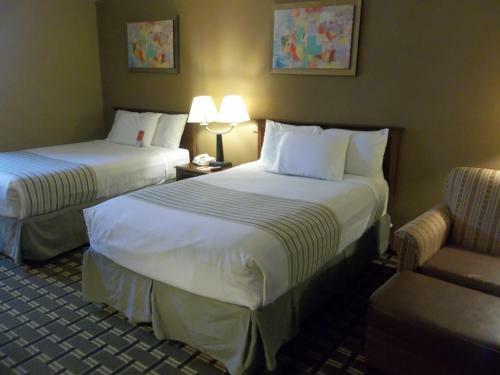 Pets are welcome for a small fee and parking is available on-site. 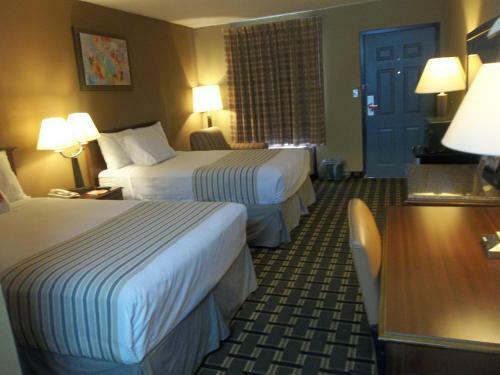 The Econo Lodge is just off I-75 in historic Acworth within walking distance of shops and restaurants. Atlanta's Hartsfield-Jackson Airport is 40 miles away. On-the-water fun at Lake Allatoona is minutes from the hotel. Both Kennesaw State University and Kennesaw Mountain National Battlefield Park are a 10-minute drive. 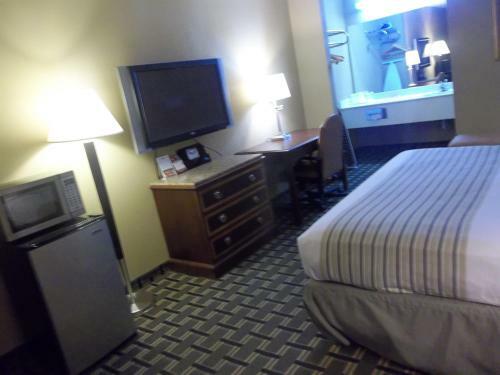 Add Econo Lodge Acworth to your free online travel itinerary.